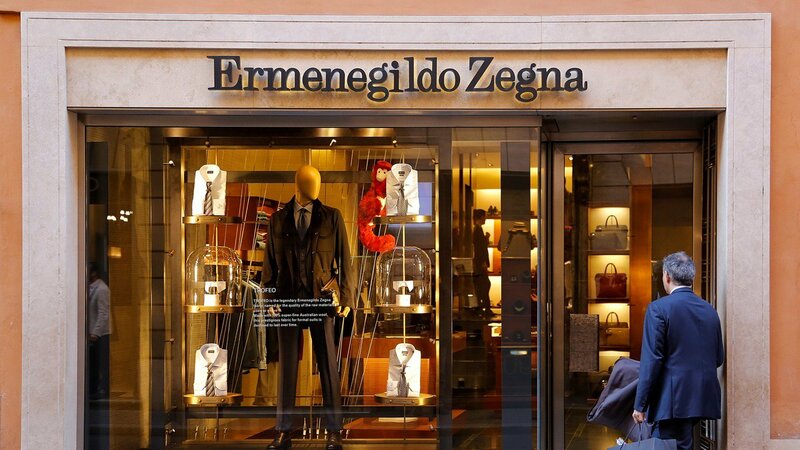 Italian fashion and textile group Ermenegildo Zegna has acquired 85 percent of the shares of American label Thom Browne for $500m, while the other 15 percent of shares remains with Thom Browne himself, who set up the eponymous business in 2001 after working as a salesman in a Giorgio Armani showroom in the 90s. Through the acquistion, Thom Browne will have the opportunity to implement its strategy to expand abroad by relying on the structure and name of a major Italian brand, as well as to benefit from Zegna’s highly refined and carefully sourced fabrics. On the other hand, Zegna gains a greater penetration into the US market, while benefiting from Browne’s successfully womenswear collection that was launched in 2011, a collection that accounted for about a third of its overall sales that in 2017 generated $120-$125m, with a growth of about 25 percent on those of 2016. While Thom Browne will continue in his role as chief creative officer, Rodrigo Bazan will still be the company’s CEO. This makes it possible for Thom Browne not lose any of its independence by way of this acquisition.